Advocacy Update: Burn Pits, She Who Borne The Battle, & More! 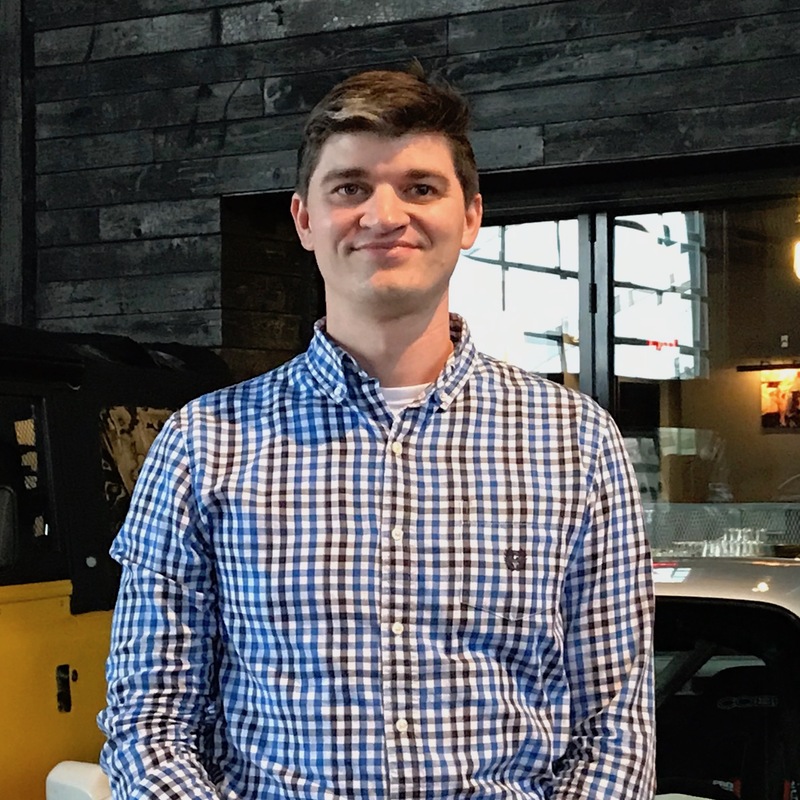 It was another busy week on Capitol Hill and the IAVA team has been busy preparing for the first Storm the Hill of 2019. We attended a number of important hearings, delivered testimony in front of the New York City Council, and we gained an additional 25 cosponsors on IAVA-backed legislation. 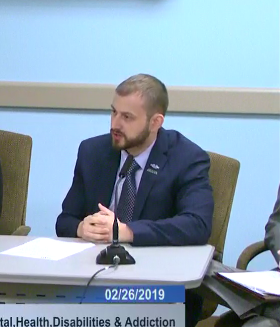 First up, IAVA Senior Veteran Transition Manager Vadim Panasyuk, delivered testimony on IAVA’s #1 Big 6 priority, the campaign to combat suicide, in front of the New York City Council. He highlighted IAVA’s Rapid Response Referral Program (RRRP) work with the Veterans Crisis Line, along with data from our Member Survey. Be sure to read Vadim’s full testimony here. 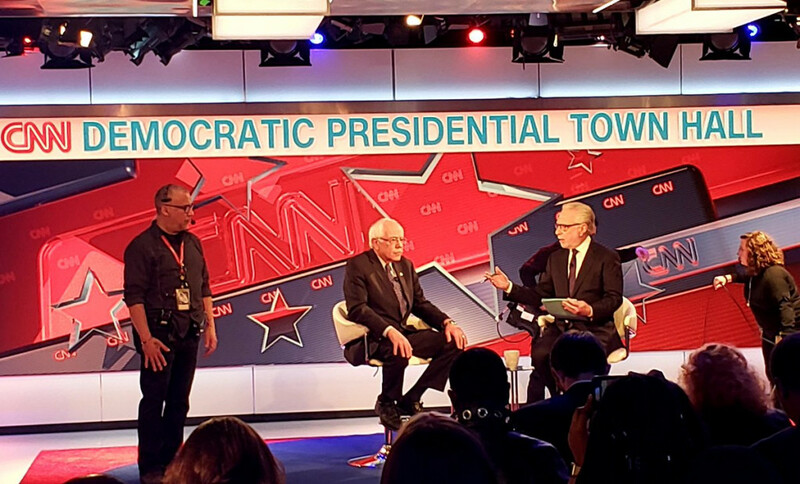 On Monday, Legislative Director Tom Porter attended a CNN Town Hall featuring presidential candidate Bernie Sanders. IAVA members attended not in support or opposition to his candidacy, but to bring attention to veterans issues during the race for 2020. We look forward to attending other candidate events in the future and ensure that IAVA’s priorities are at the forefront of the race. Be sure to check out Tom’s recap video here. Also on Monday, Tom participated in a press conference with 9/11 First Responders and Survivors, Jon Stewart, Sens. Kirsten Gillibrand (D-NY), Chuck Schumer (D-NY), Cory Gardner (R-CO), and other Members of Congress to call for immediate passage of the Never Forget the Heroes Act. 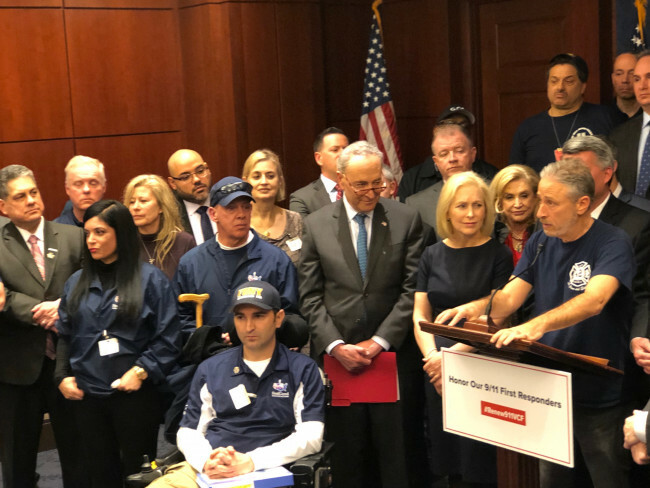 This bill would ensure that the 9/11 Victim Compensation Fund would be permanently funded and first responders and survivors get the benefits that they deserve. Read our press release here. All this week the IAVA team attended a number of important hearings on Capitol Hill, including at the House Veterans Affairs Committee with Secretary Wilkie testifying on the future of the VA, a House Armed Services hearing on transgender service policy, and Appropriations Committee hearings on female veteran access to the VA and impacts of the President’s emergency declaration on military facilities. Stay tuned as IAVA will continue to attend hearings on Capitol Hill in order to make sure that our Big 6 priorities are heard. Tune in next week as IAVA members will be Storming the Hill! Follow along on Twitter, Facebook, and the Storm the Hill website as leaders and members come to DC for our biggest and most impactful Storm the Hill yet! This week the #SheWhoBorneTheBattle campaign continues to gain strength as the Deborah Sampson Act (S. 514) added an additional cosponsor. Huge thanks to Sen. Martha McSally (R-AZ) for her support of women vets! The #BurnPits campaign also continues to roll as the Burn Pits Accountability Act (S. 191/H.R. 663) it added 20 new cosponsors! This bill now has over 150 cosponsors covering over 40 states and territories! Thanks to all of our supporters on this historic bipartisan legislation! The VA Medicinal Cannabis Research Act (S. 179/H.R. 712) added 4 cosponsors this week. Thanks to Reps. Tulsi Gabbard (D-HI), Max Rose (D-NY), John Yarmuth (D-KY) and Gil Cisneros (D-CA) for their support of #CannabisForVets! Don’t see your Member of Congress as cosponsor here and here? Contact them by going through our Take Action page to ensure their support!